Aurora HDR is a new HDR tone-mapping program for Mac users from Macphun Software. 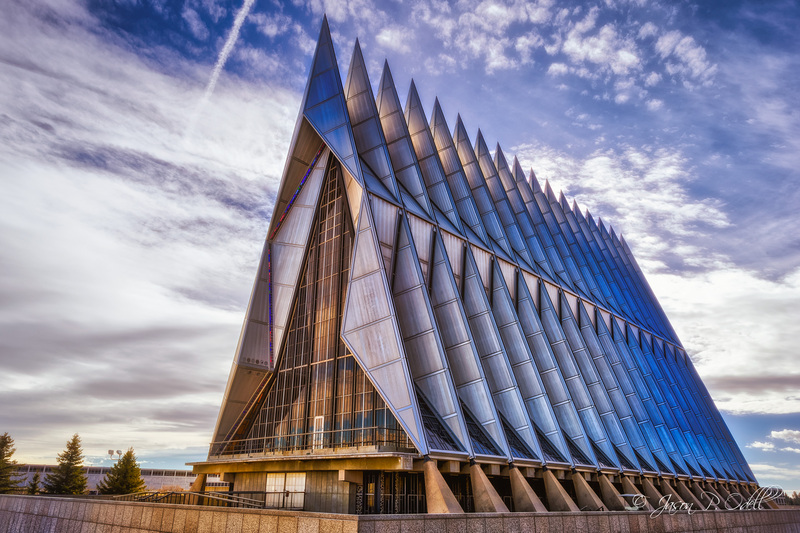 I captured this image of the United States Air Force Academy Cadet Chapel several years ago, but it’s one of my favorites. It’s an HDR image that I like to revisit from time to time in order to test new software tools. In this particular image, I was trying out the new Aurora HDR Pro software from Macphun. This newly announced HDR software isn’t out yet, but you can pre-order it here. This software has some unique features that make it stand out, including glow/lighting effects, very good control over details and textures, noise reduction, and built-in layers (including luminosity masks). 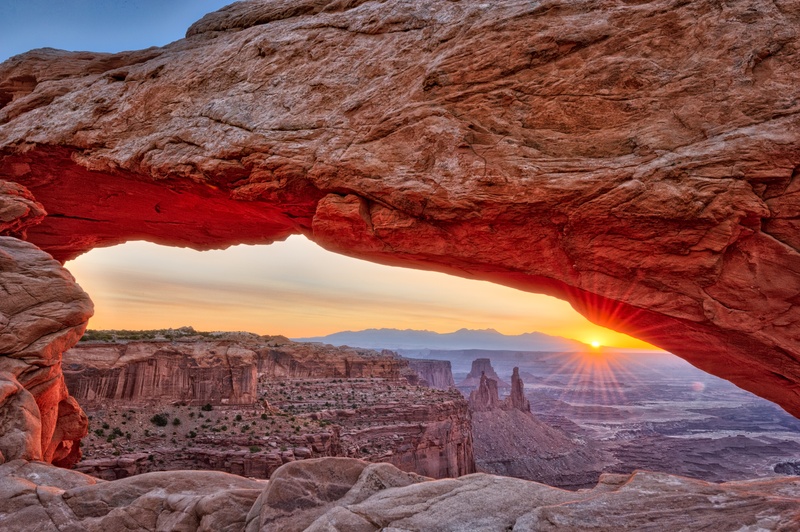 Overall, it’s excellent software for those interested in fine-art HDR images. Look for a full review after November 19th, when Aurora HDR Pro is officially released!